As a translator, or as a translation services provider in Australia, you are going to learn about as much at a non translation conference as at a conference specifically for translators. This is because at, say a NAATI translators’ conference you only meet translators, while at conferences specializing in the area you have chosen to specialize in you meet potential clients who are looking for new ways to market effectively. 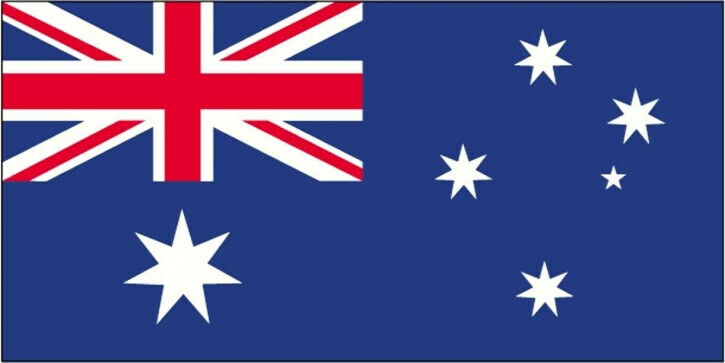 Translation services in Australia are a burgeoning industry and a competitive one too. If your services are not known about you won’t get many translation jobs to do. This makes marketing your services to potential clients very important and there is no better place to do this than attending a conference for marketers. Marketers at a marketing conference are there to market their products. A translator attending a marketing conference is doing just that. What can a non-translators conference do for you? 1.It can improve your level of expertise, so if you are a specialist marketing NAATI translator you will get to know about current tactics in marketing strategies and language used which you will need to translate appropriately between your pair languages. If you are a legal translator attending a legal conference will have its advantages. 2.Most conferences have social media links to Facebook and Twitter and this gives you the chance to connect with others and showcase your skills. You will be surprised that translation is a sought after skill and you showcasing your skills through social media contacts will open new job openings. It will also give you the chance to promote human translators as opposed to machine translations. 3.Once you have made some contacts at a conference you can go about educating them about what translators do and how important it is to have the best translation possible done of any marketing materials which gives a product status. Many businesses use tools like Google translate, not realizing that these poorer quality translators don’t provide a good translation. 4.Meeting new clients is always a side benefit when attending a conference, especially when it’s to do with your specialism. 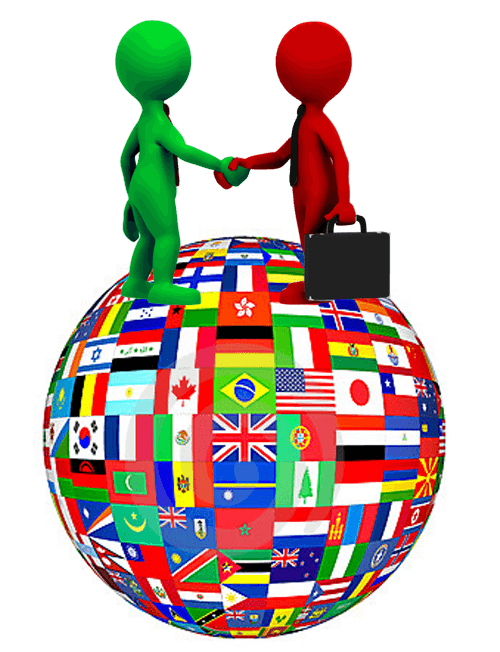 So often, clients don’t get to meet real people from their chosen certified translation service, as it’s all done online.